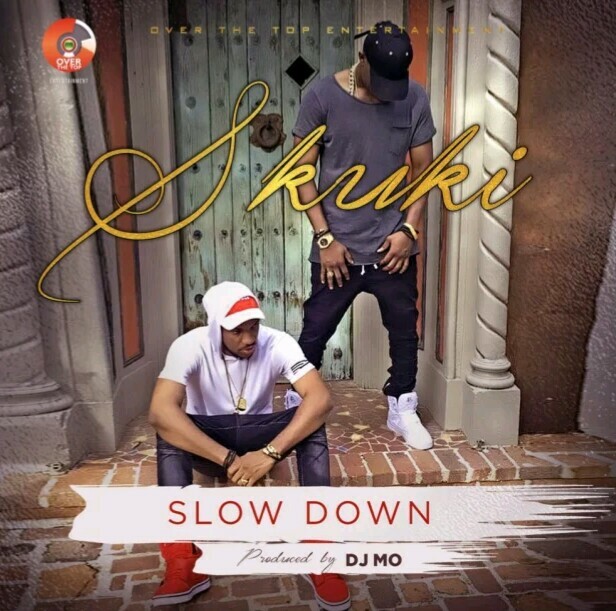 Less than a month ago Skuki featured the Igbo rap head Phyno on a song titled “E PASS GO”. The song is produced by a five star producer Mastercraft. The video was shot by Clarence.